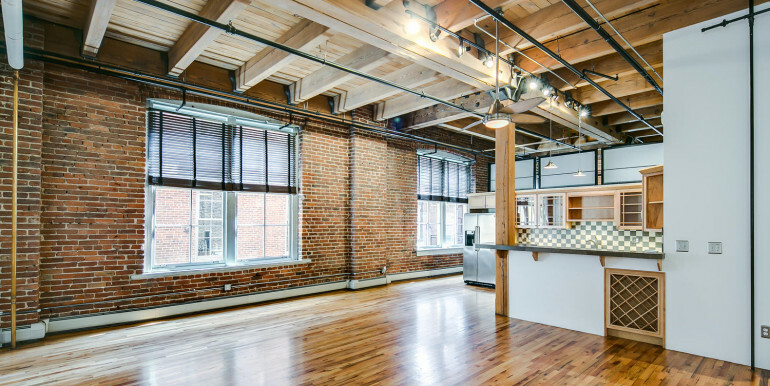 Located in Denver’s historic LoDo district, the Edbrooke Lofts building, in its grand Neoclassical Revival style, was erected in 1905. 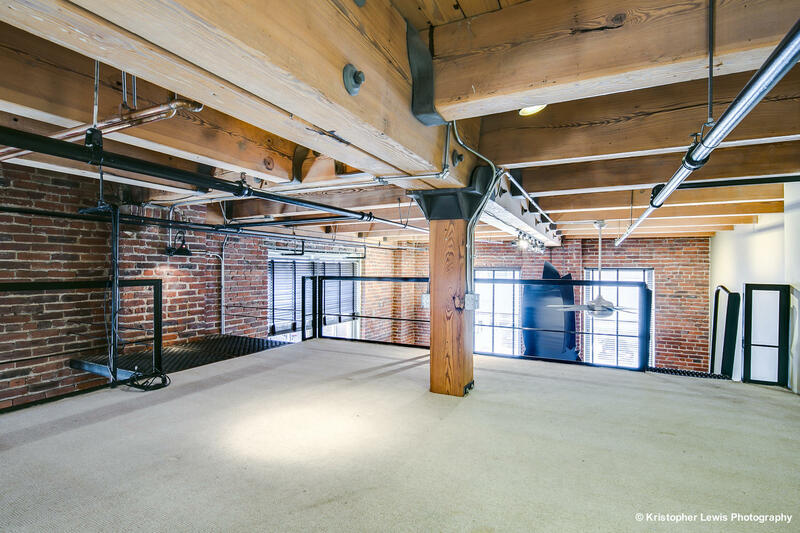 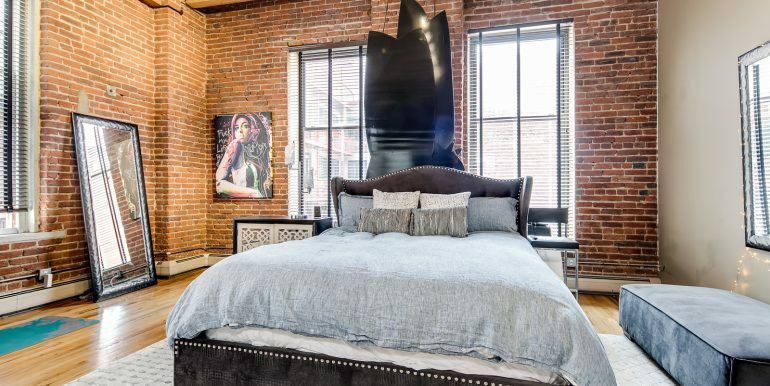 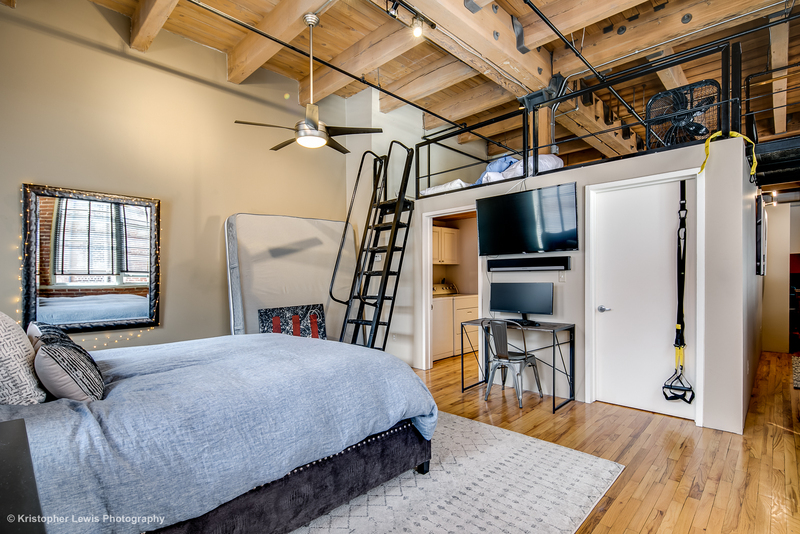 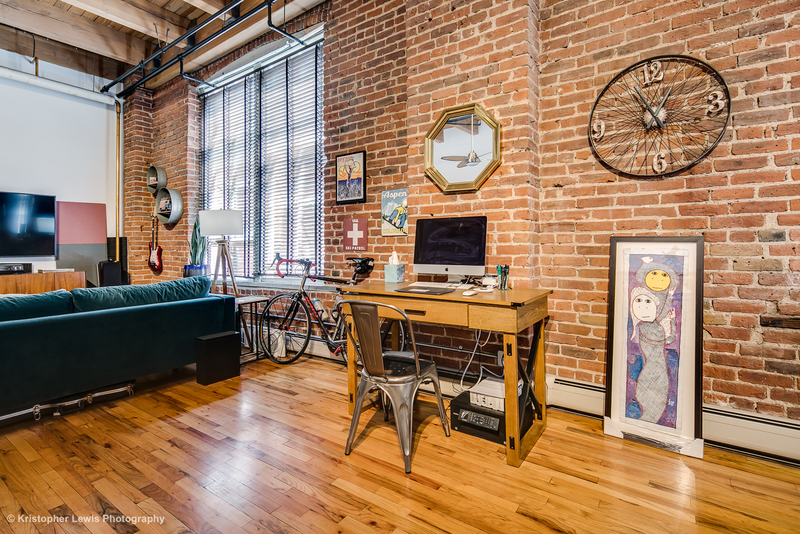 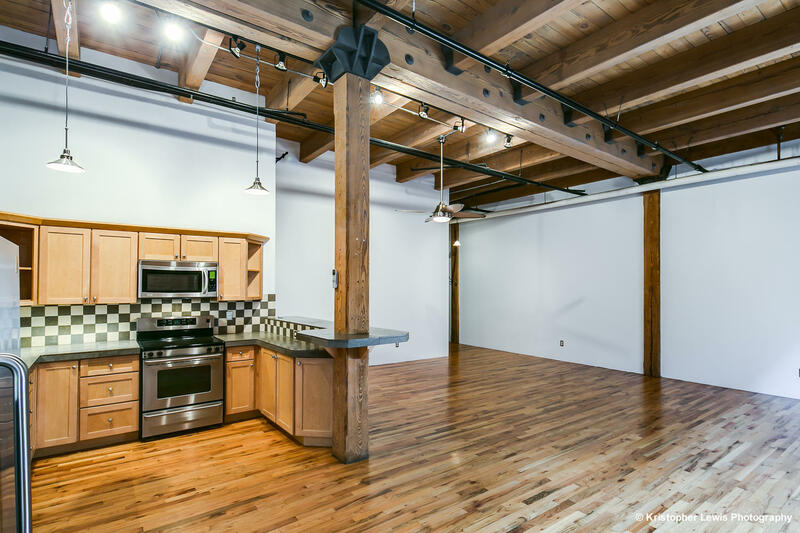 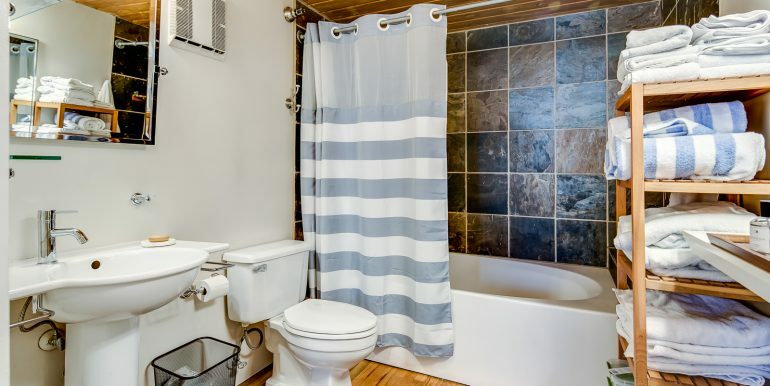 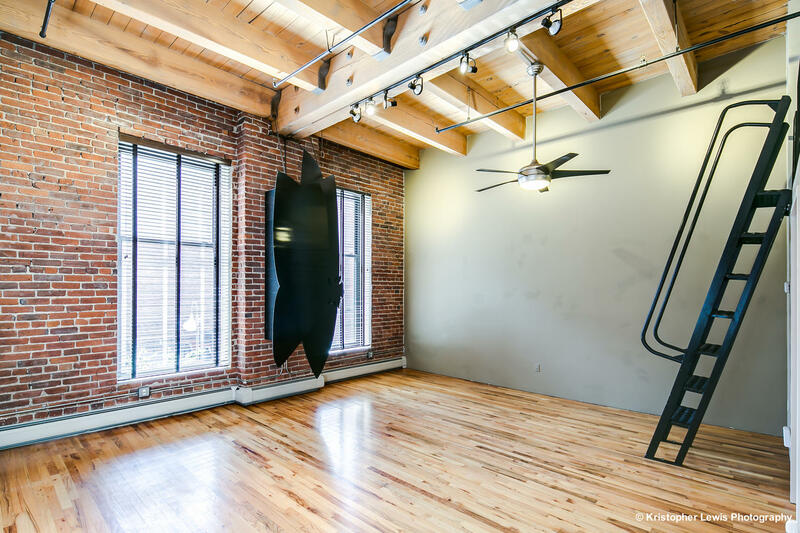 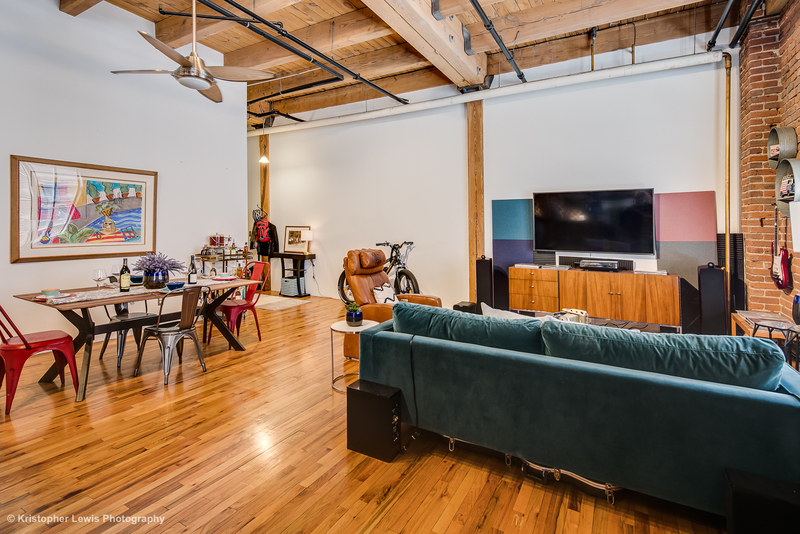 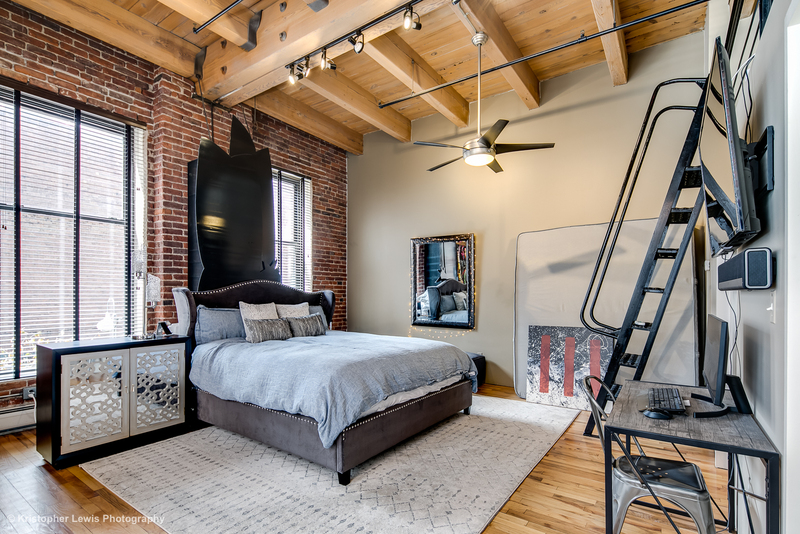 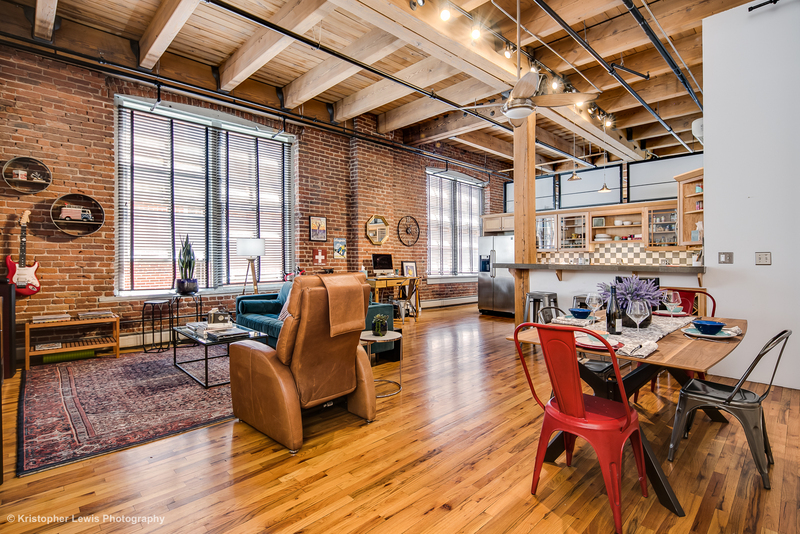 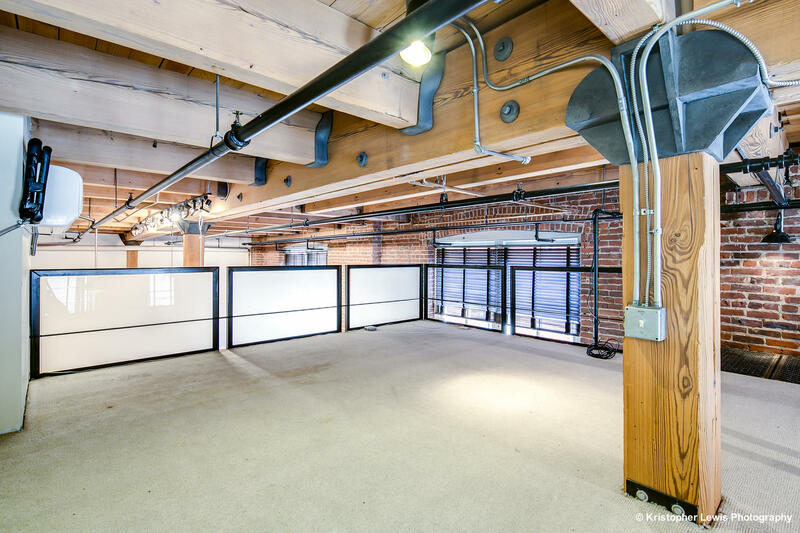 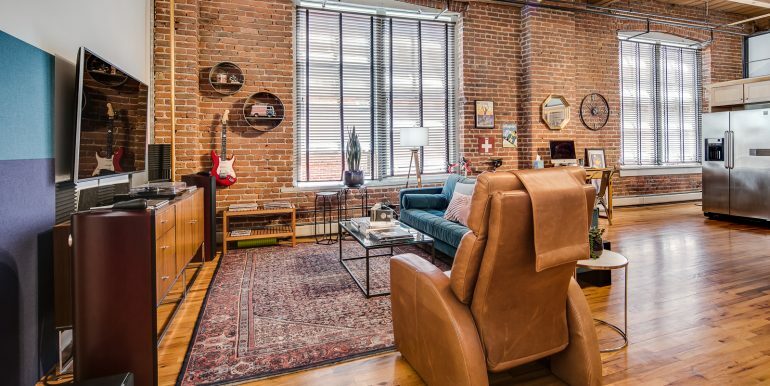 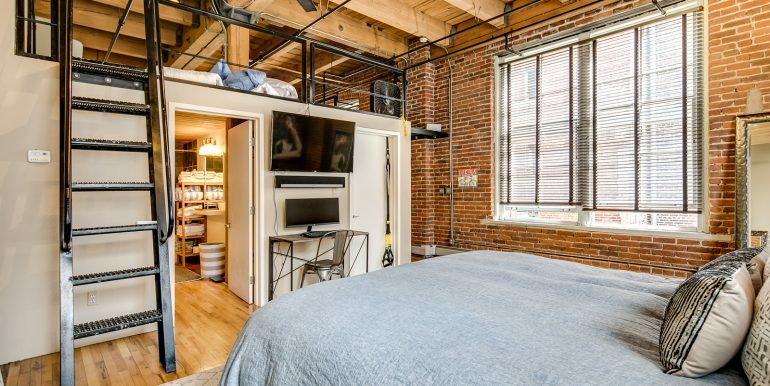 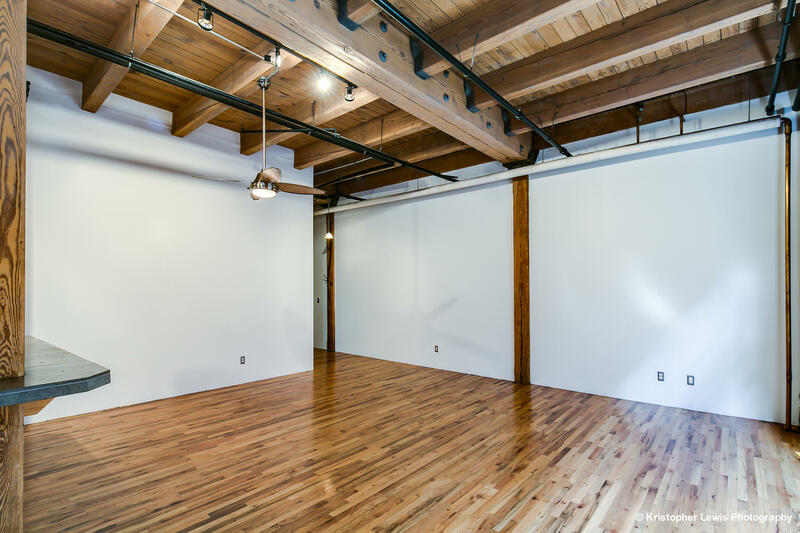 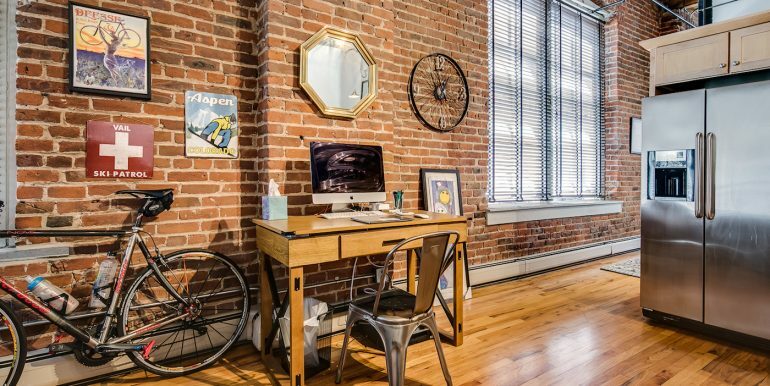 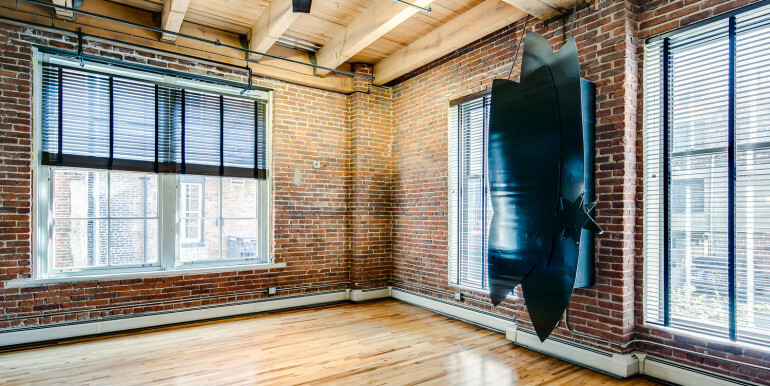 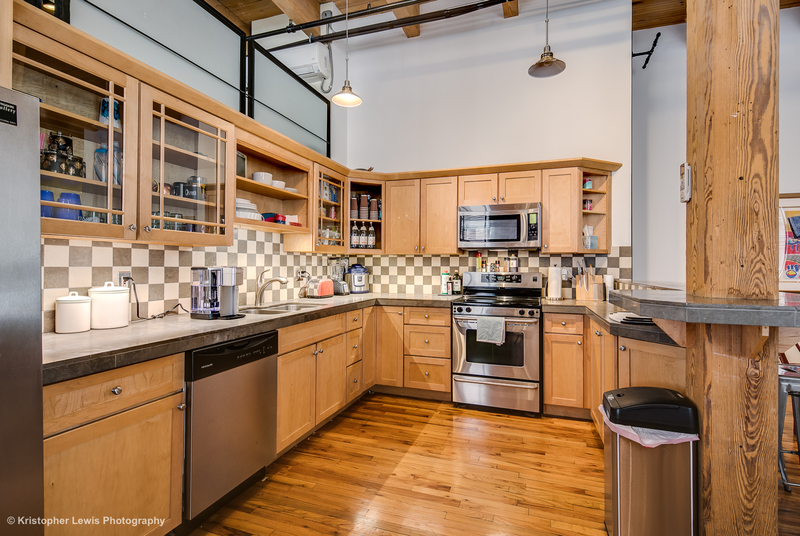 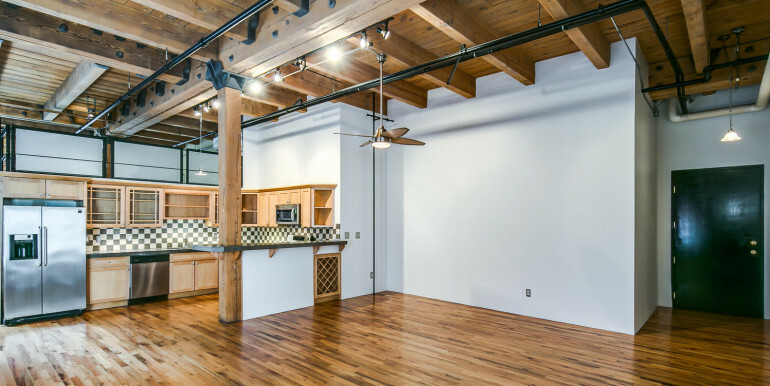 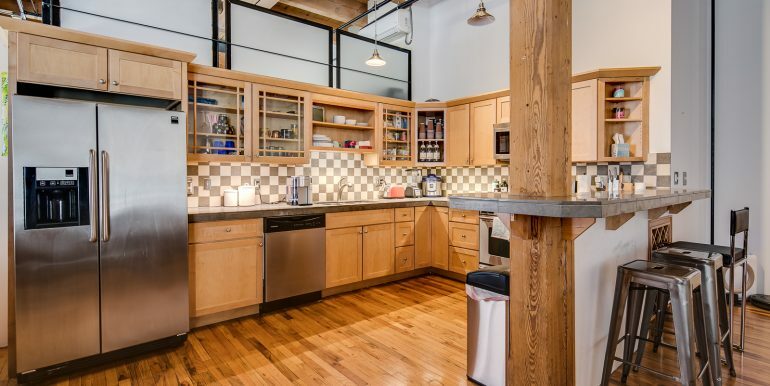 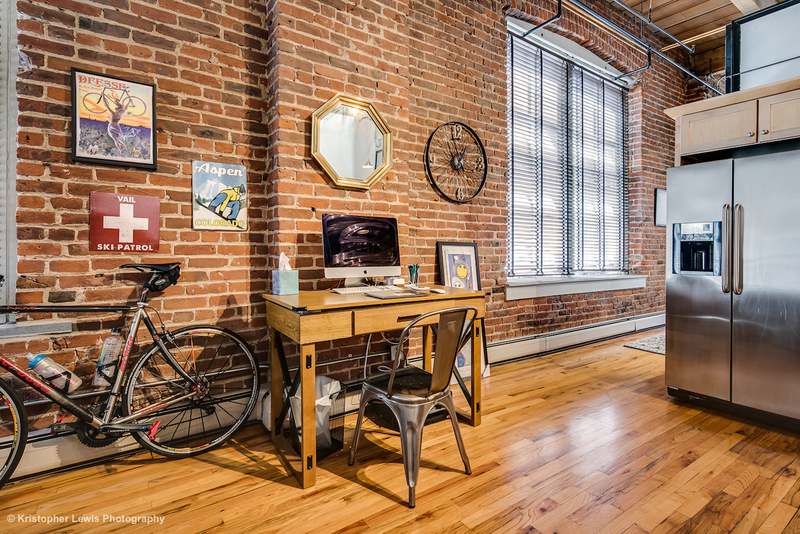 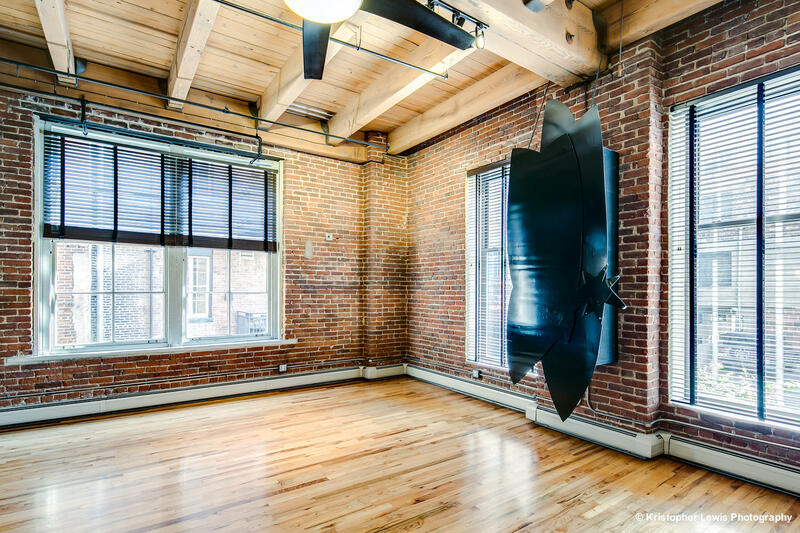 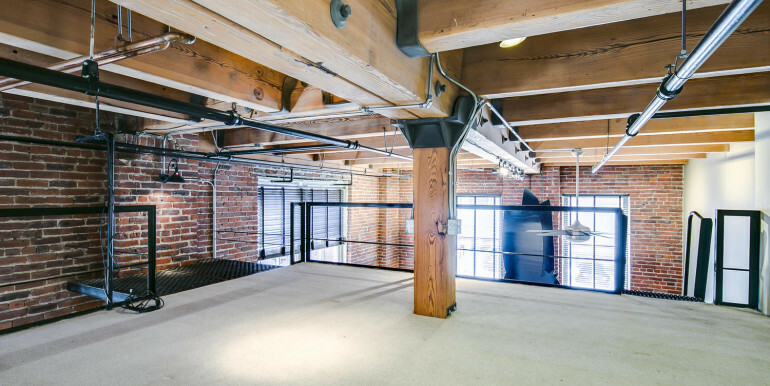 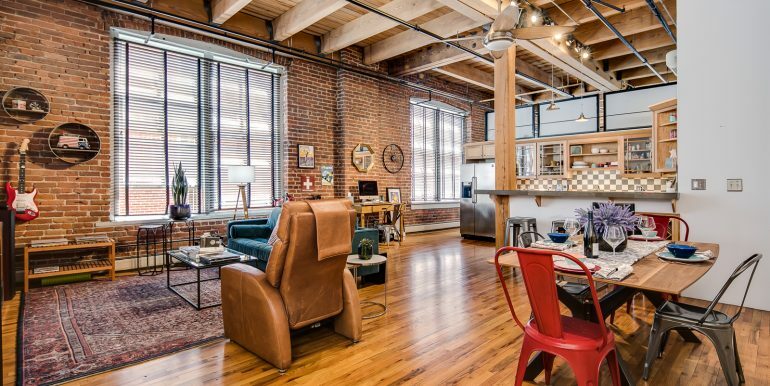 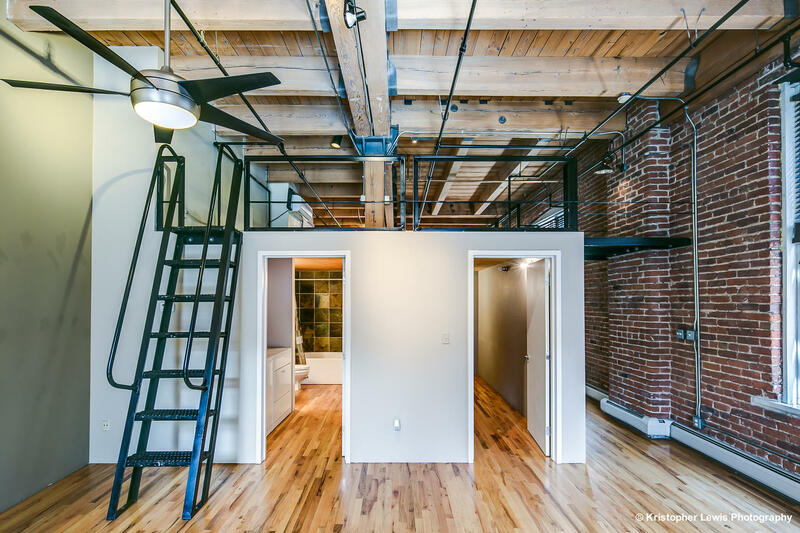 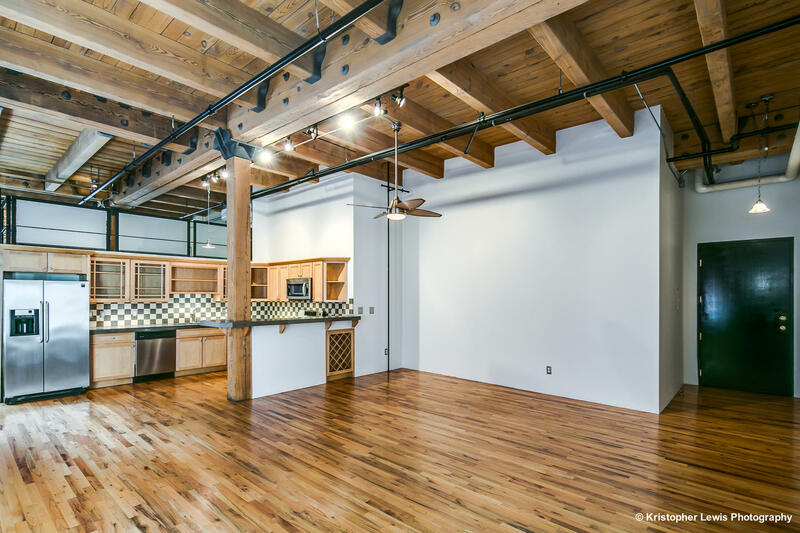 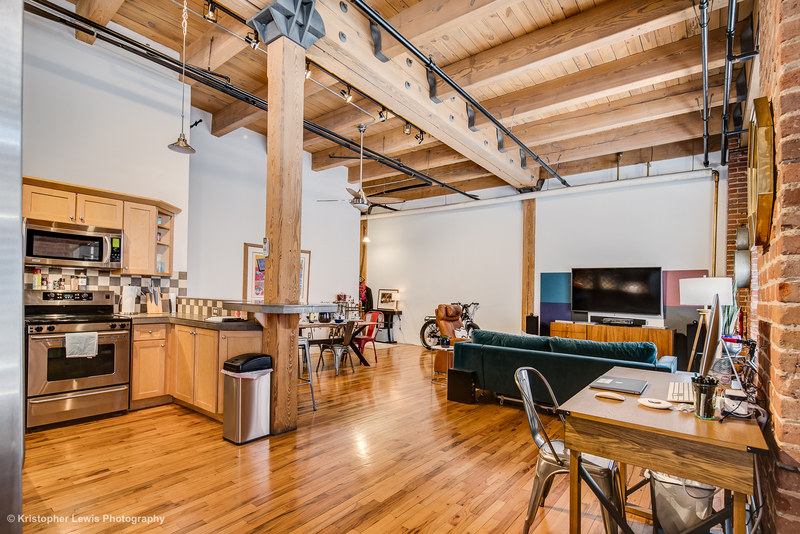 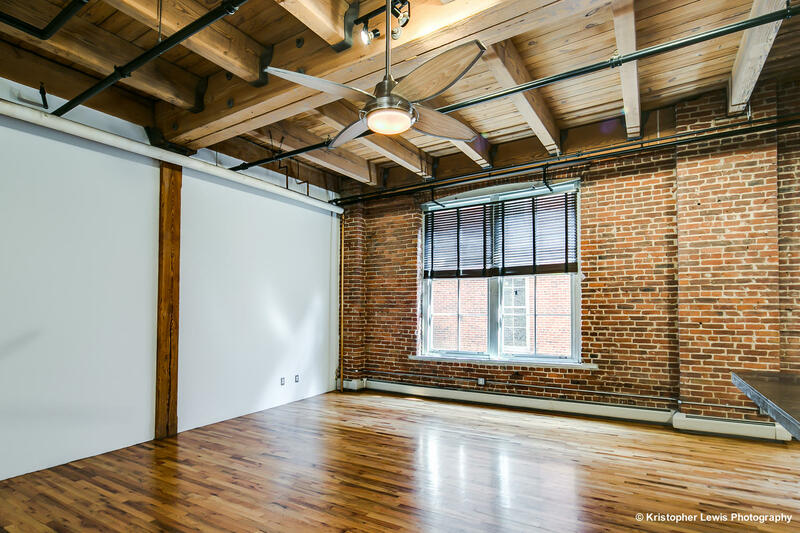 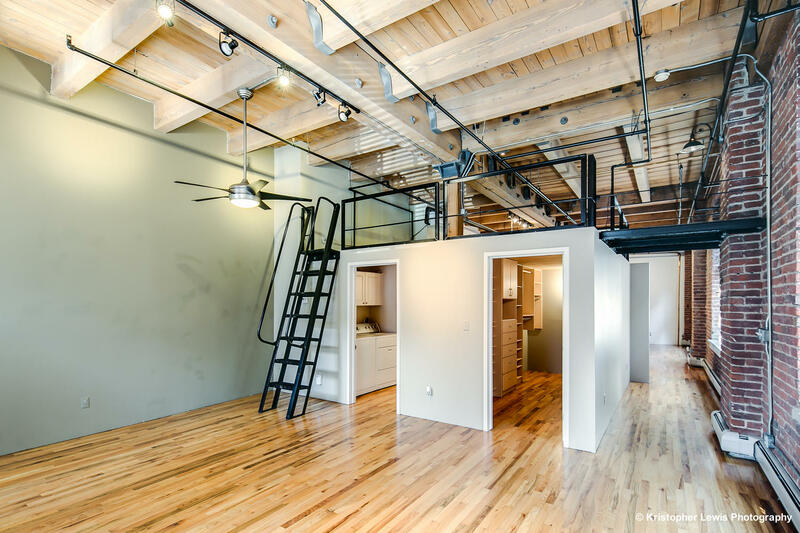 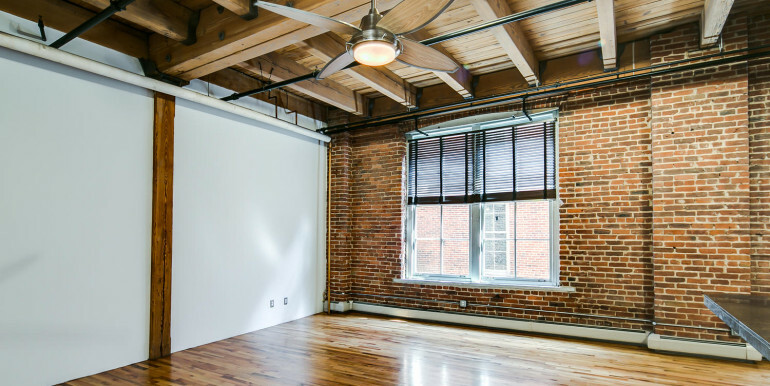 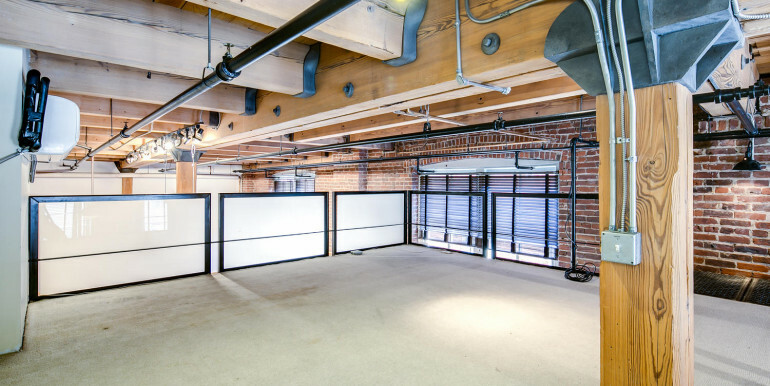 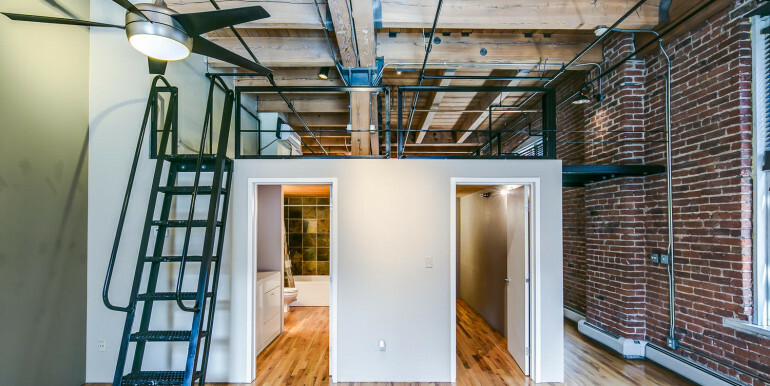 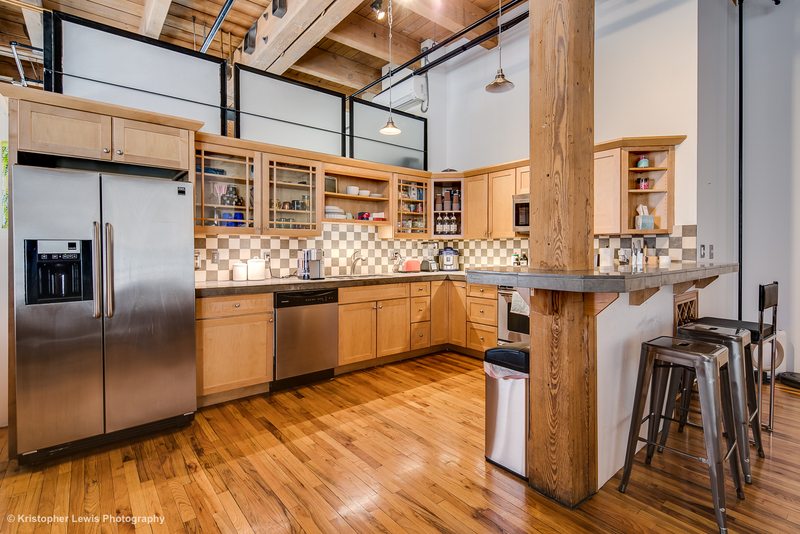 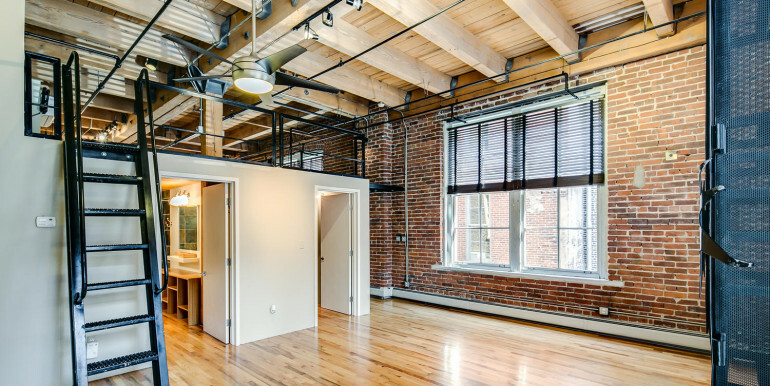 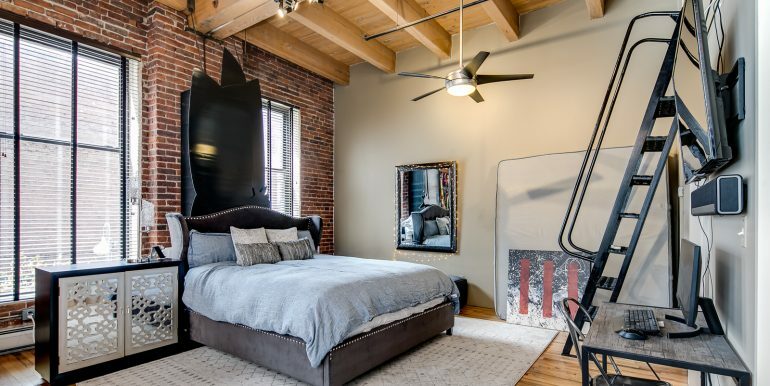 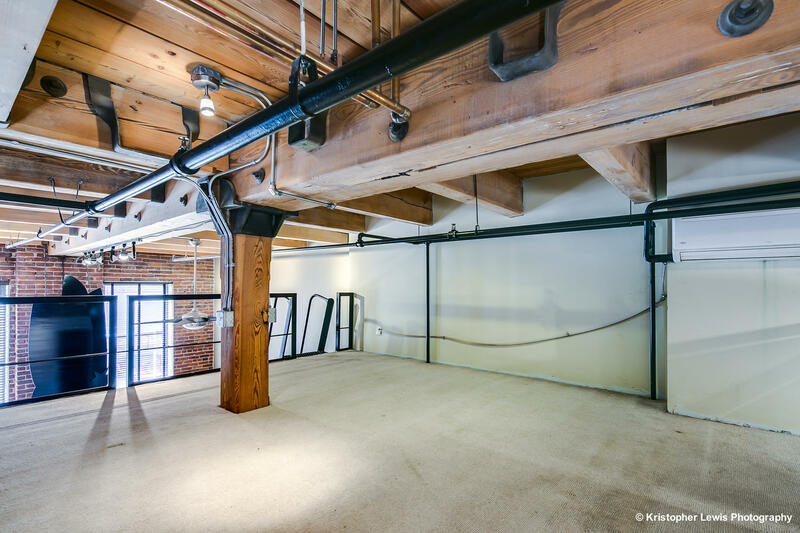 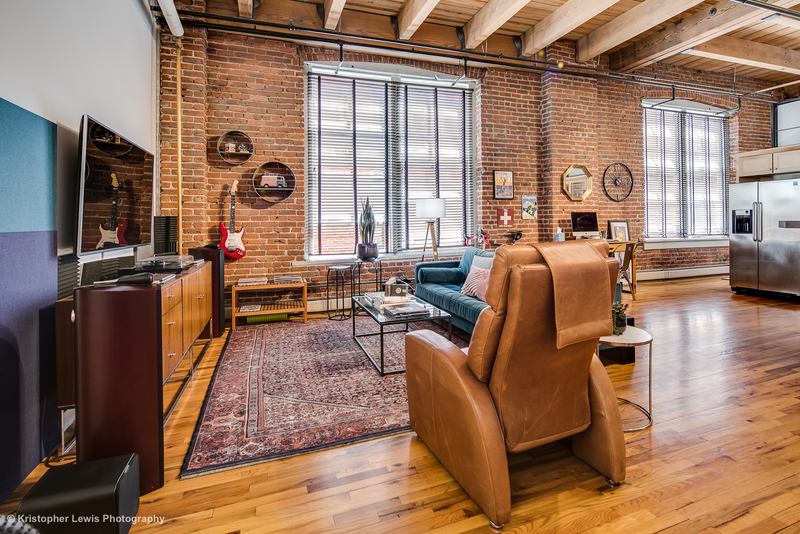 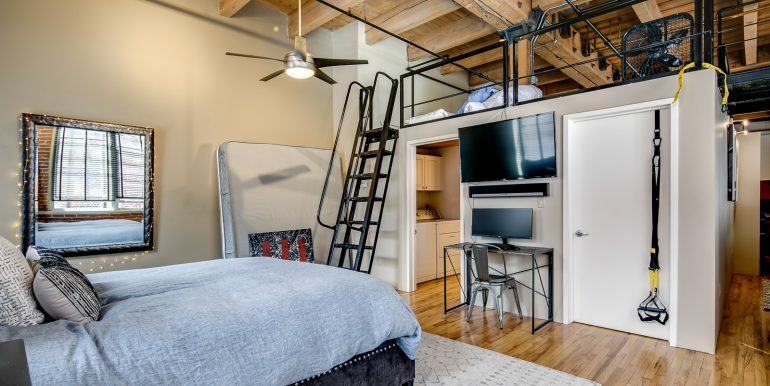 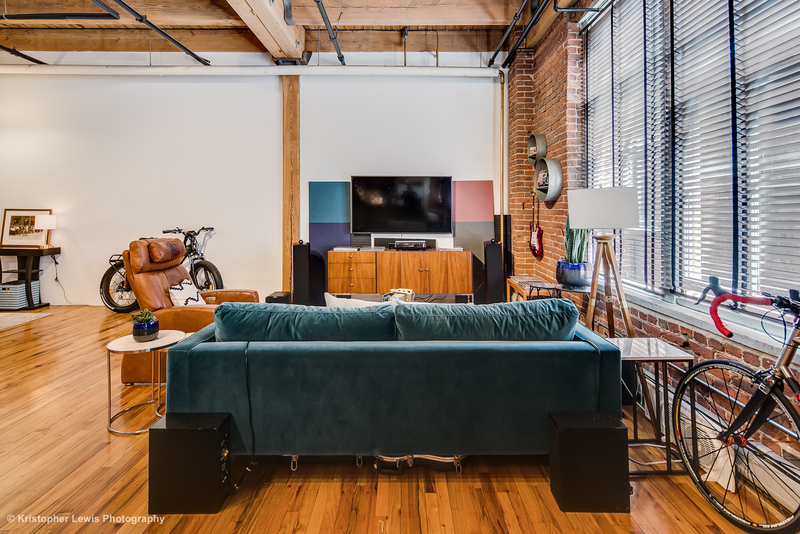 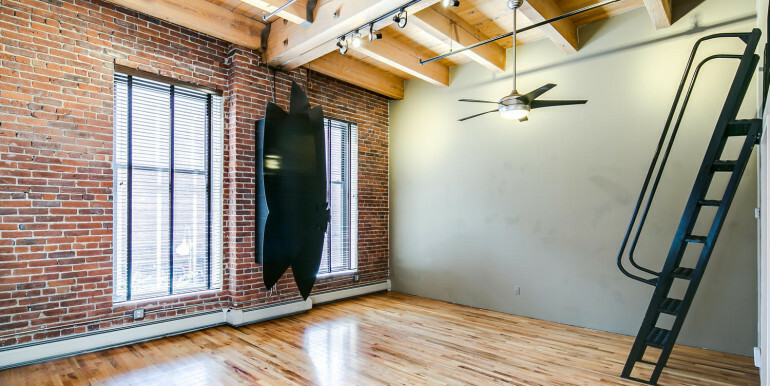 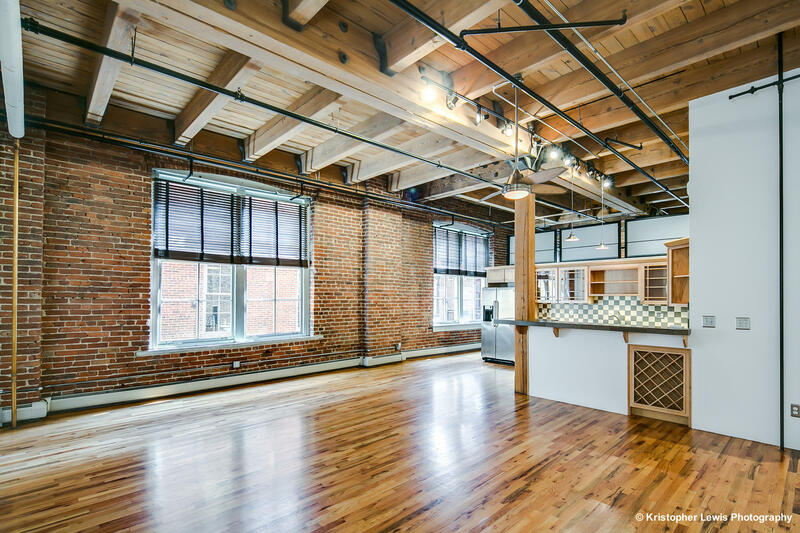 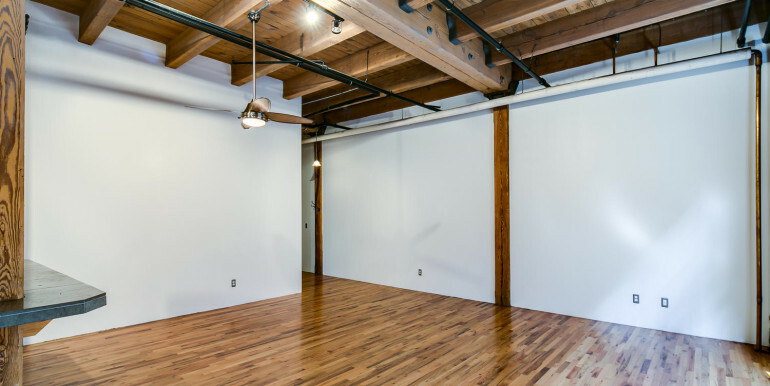 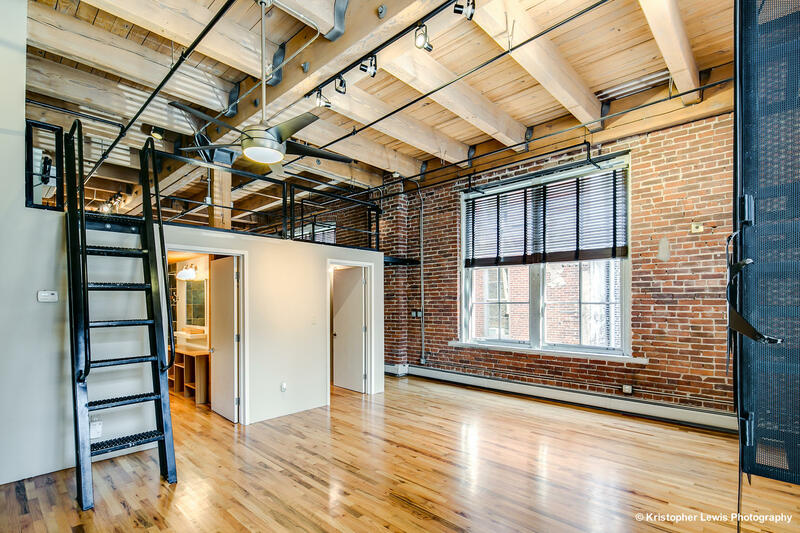 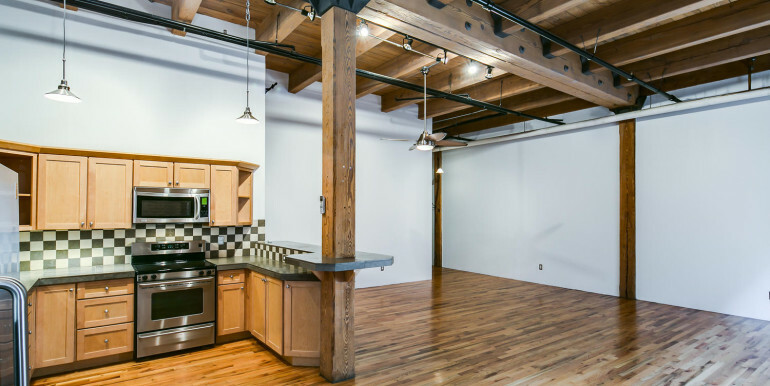 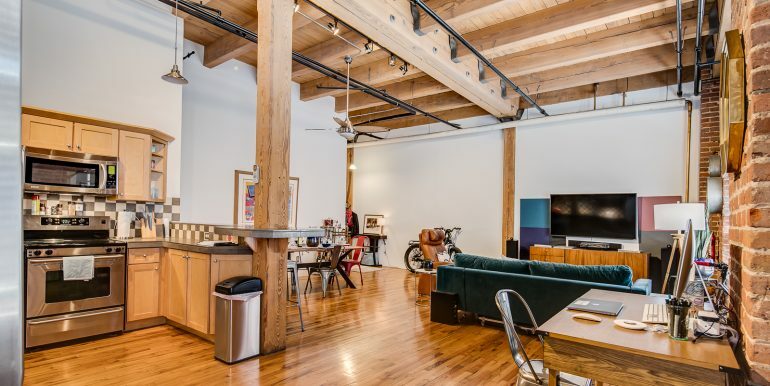 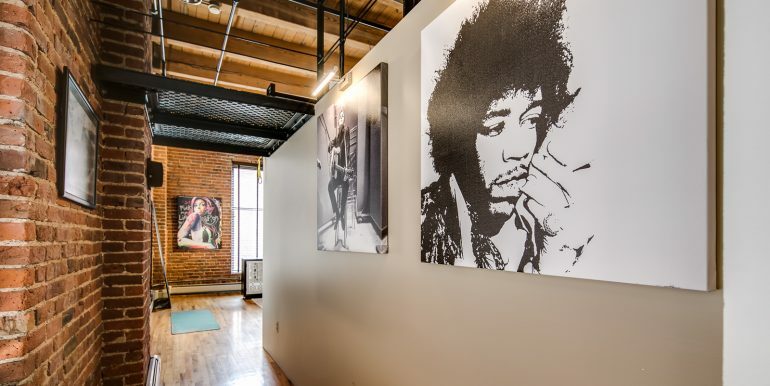 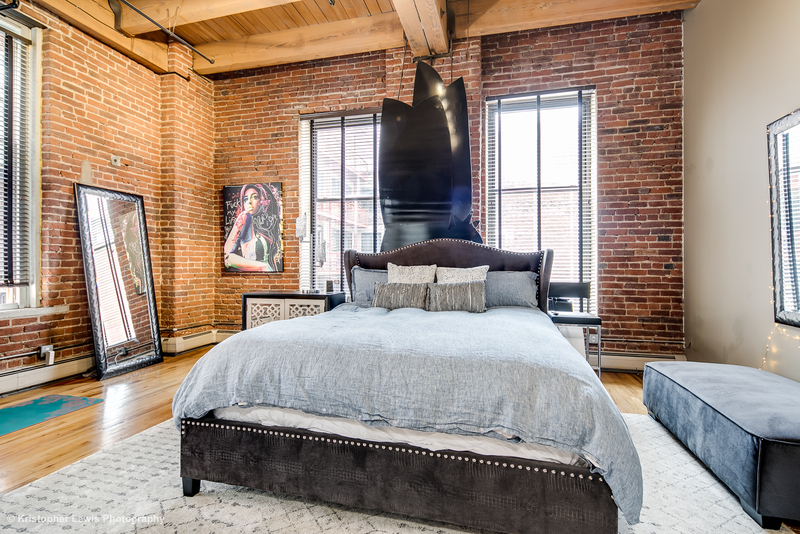 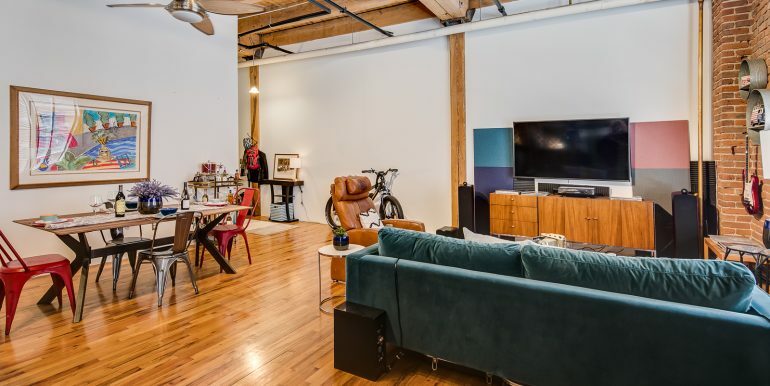 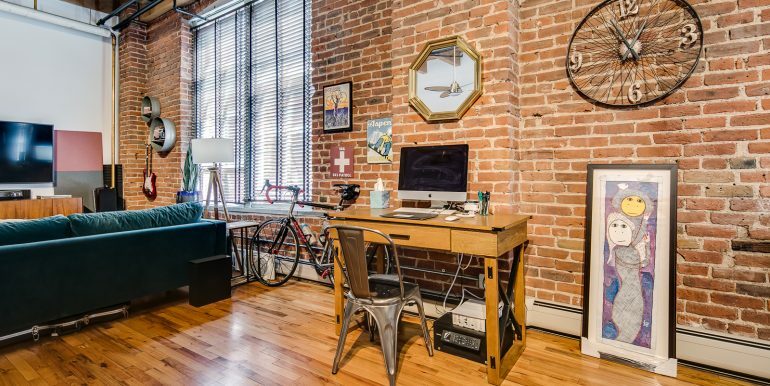 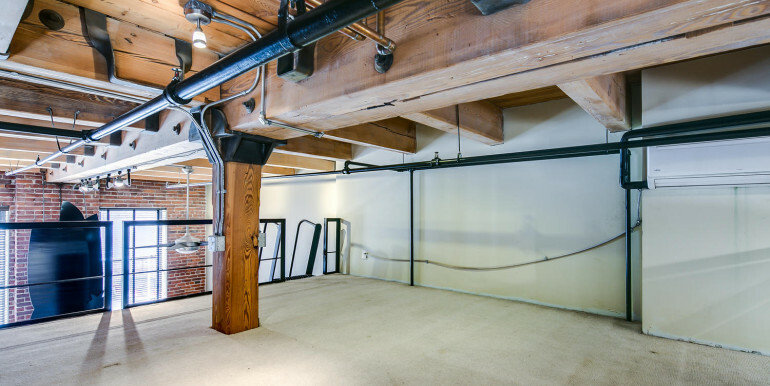 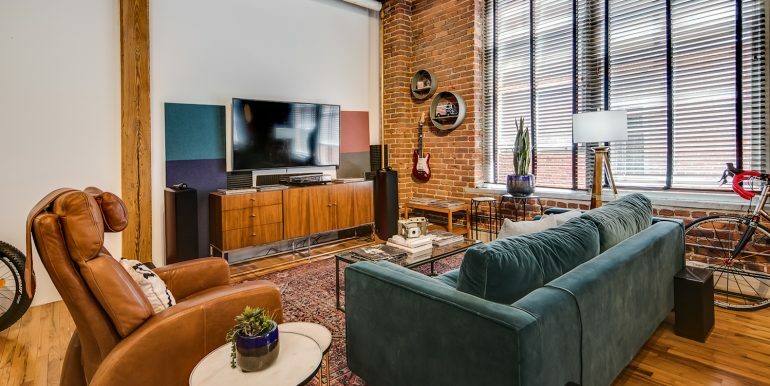 In 1990, Edbrooke Lofts was the first loft conversion project of what would become the LoDo revival and the building boasts all of the original features you would expect, including interior exposed brick walls, heavy ceiling timbers, and hardwood floors. 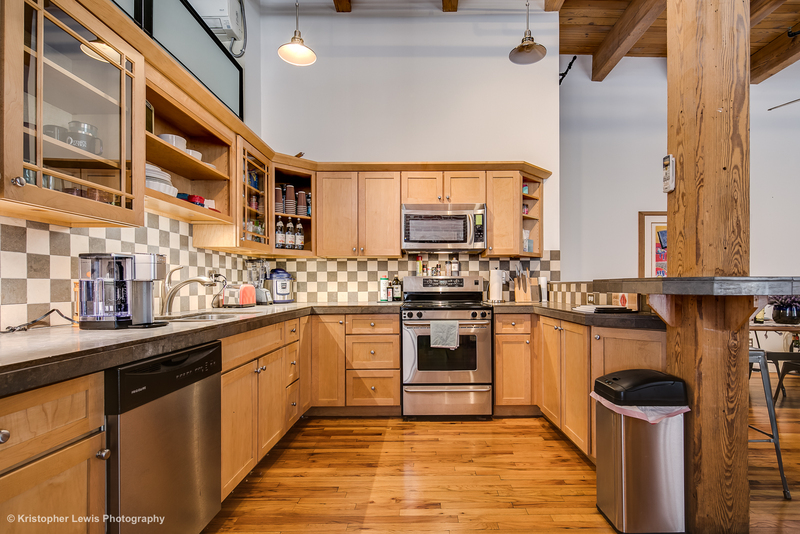 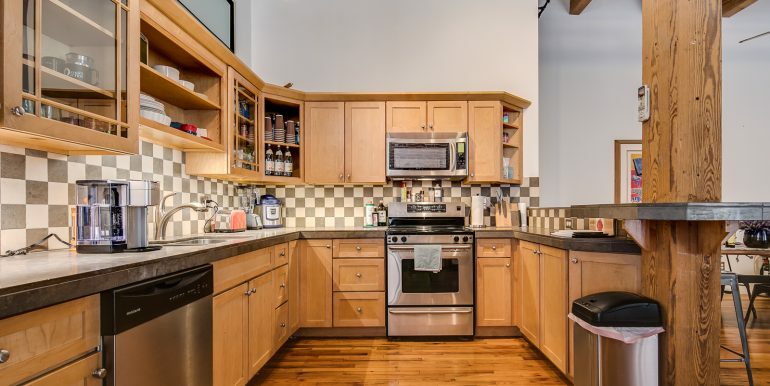 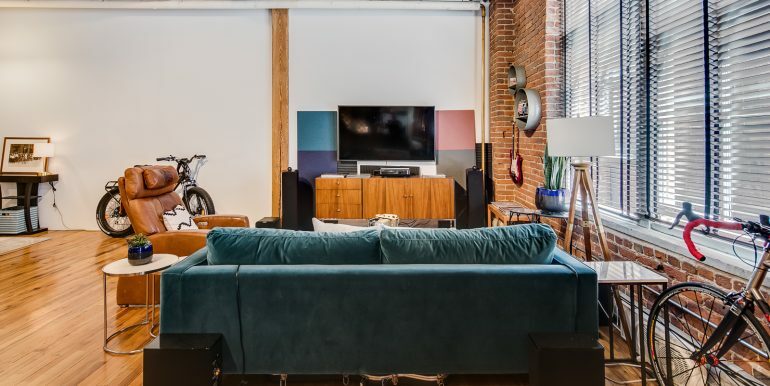 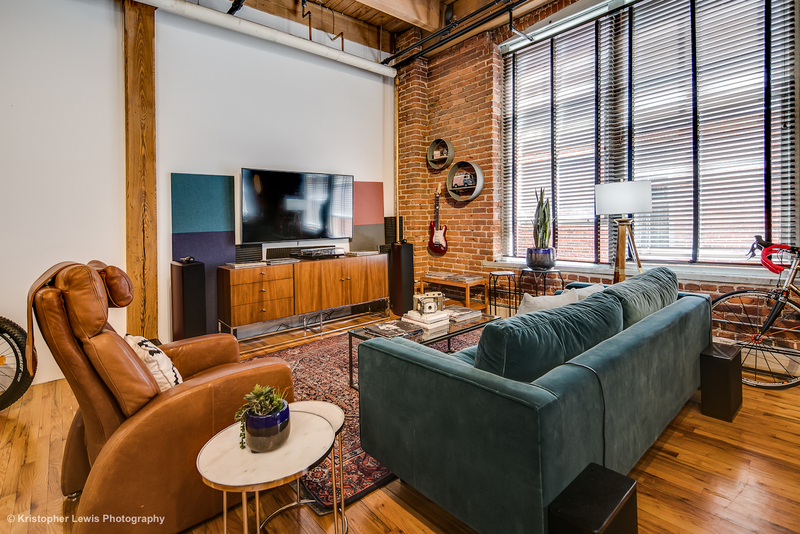 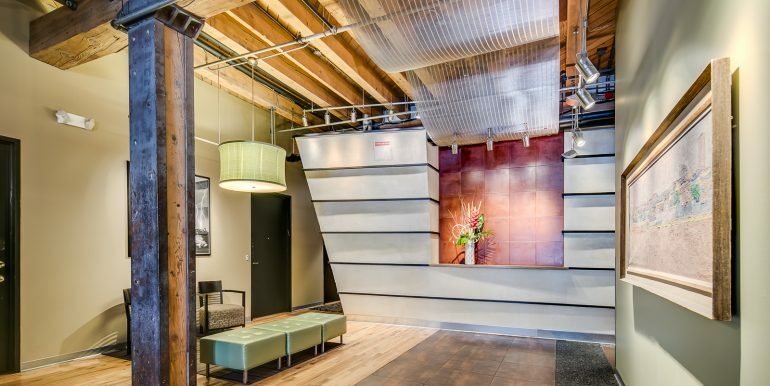 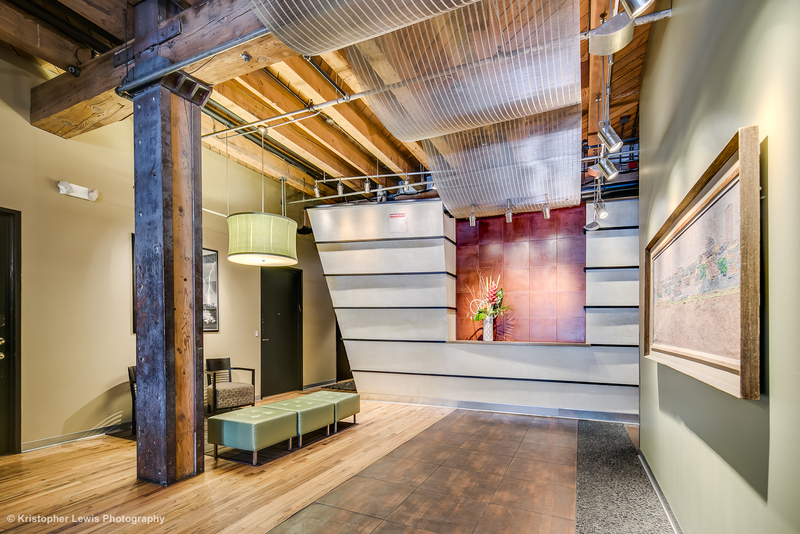 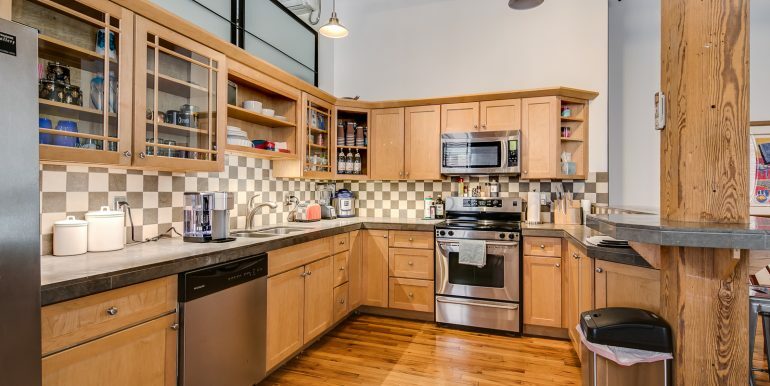 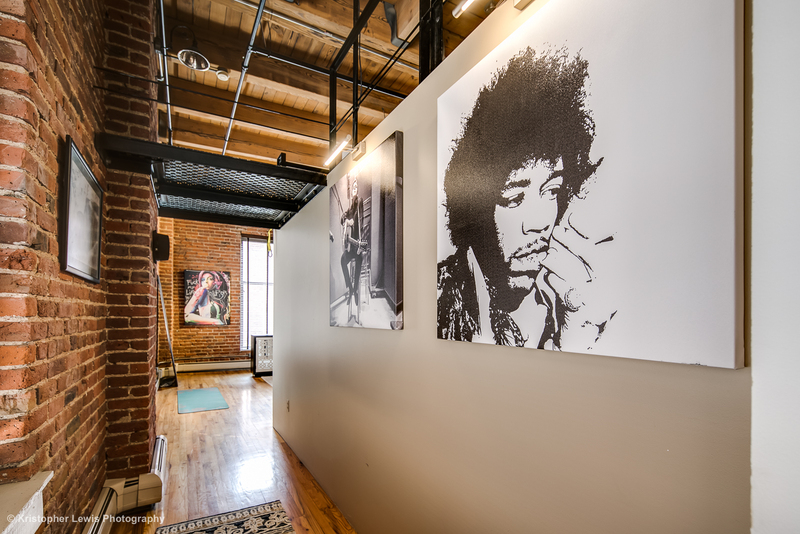 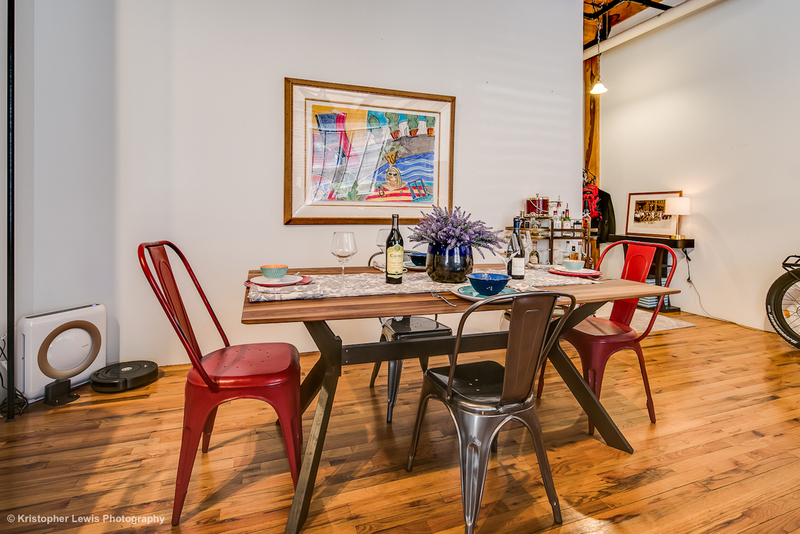 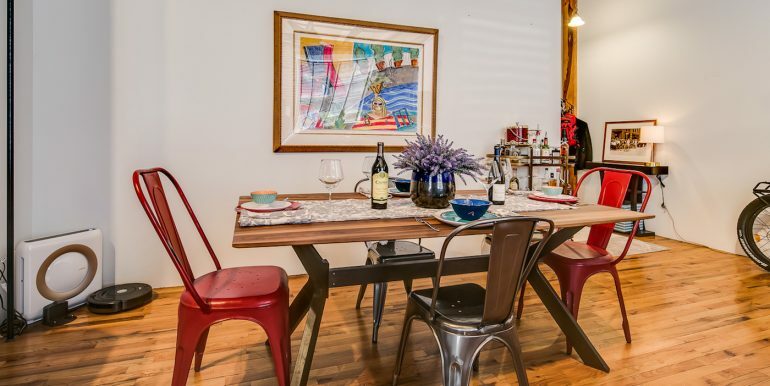 Edbrooke Lofts is a truly authentic loft-living experience and just a few short blocks from Union Station, Light Rail, Coors Field, 16th Street Mall and the Pepsi Center. 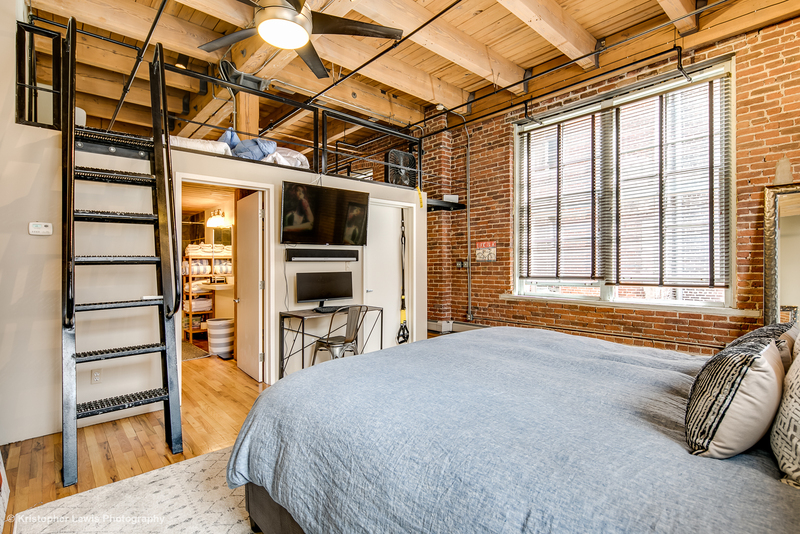 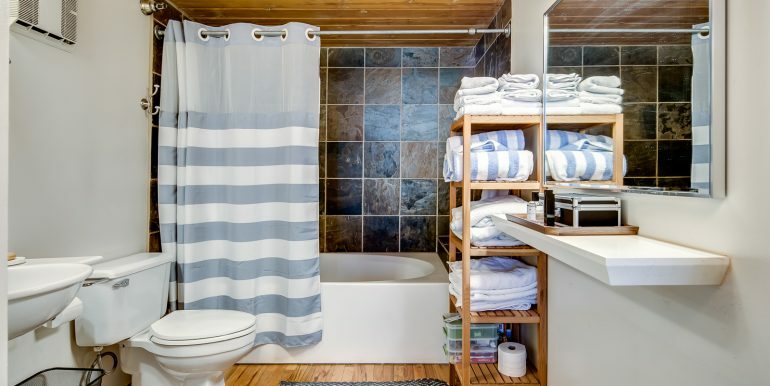 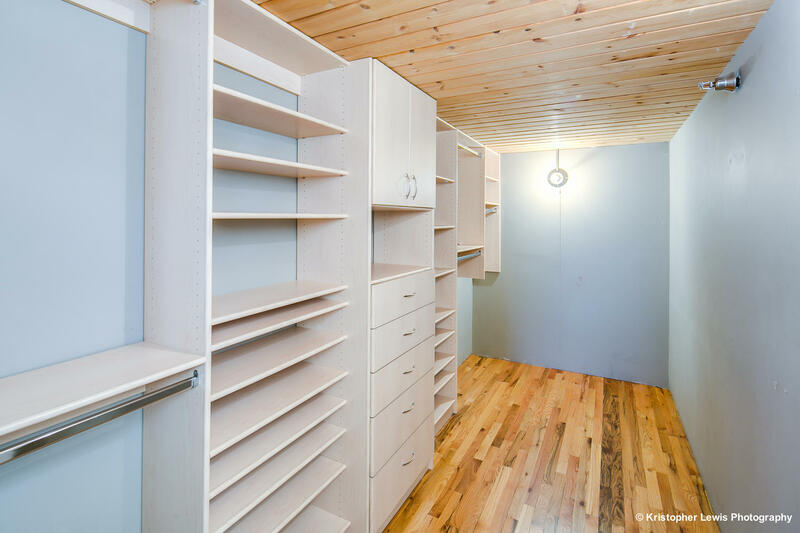 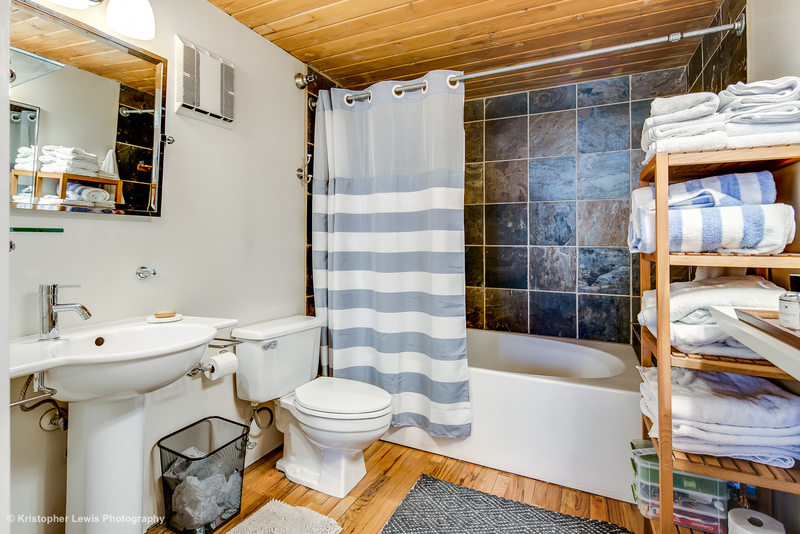 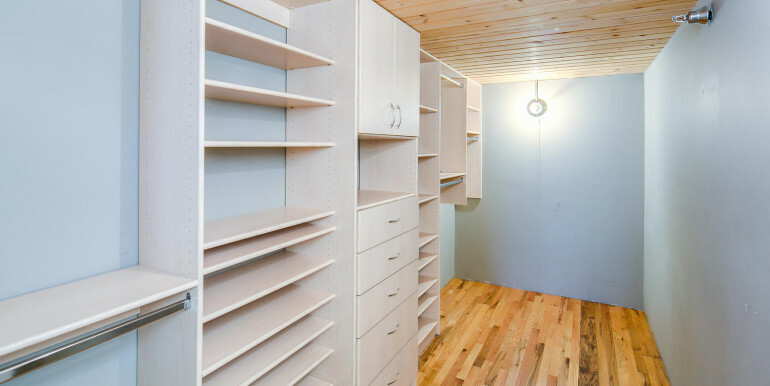 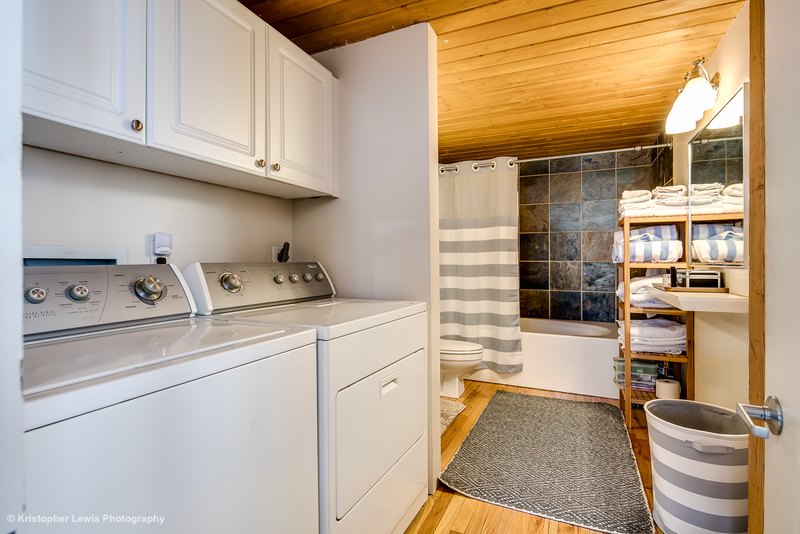 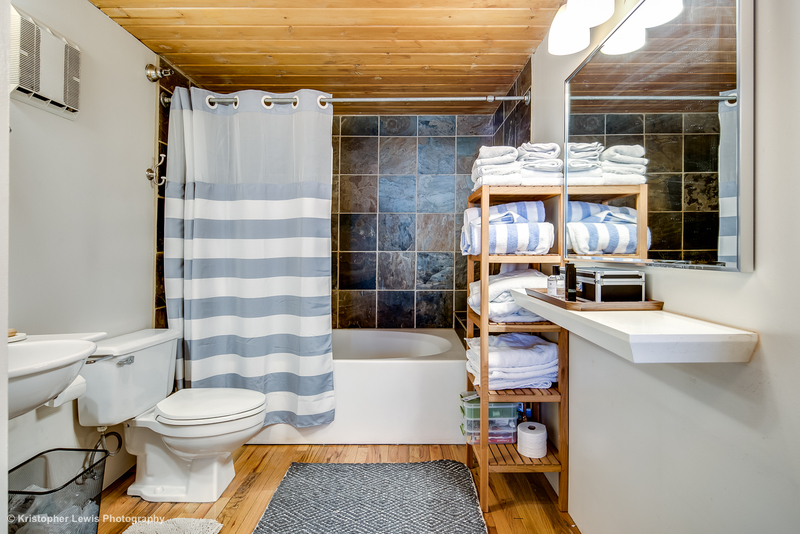 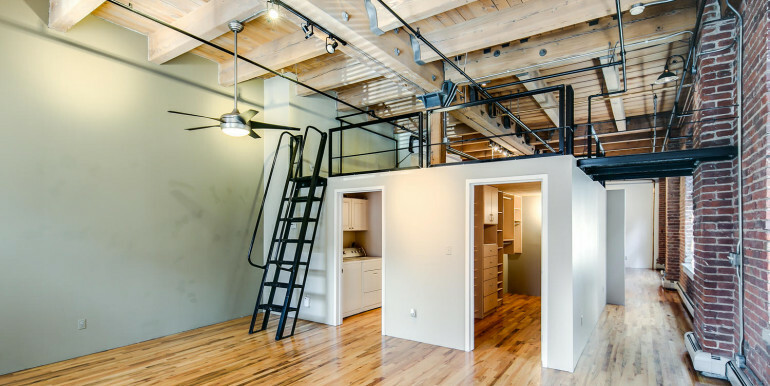 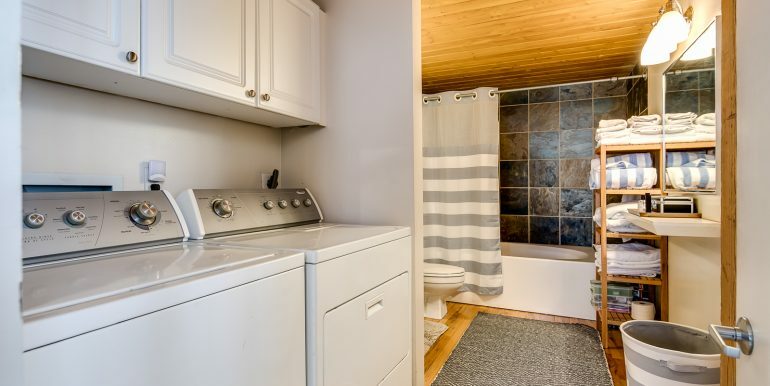 2nd-Story Loft Bonus Area — Great for Sleeping Loft or Storage!